http://www.CBJCollector.com – Here is the third and final Country Bear Jamboree plush in the set of three released in 1992 at Tokyo Disneyland. 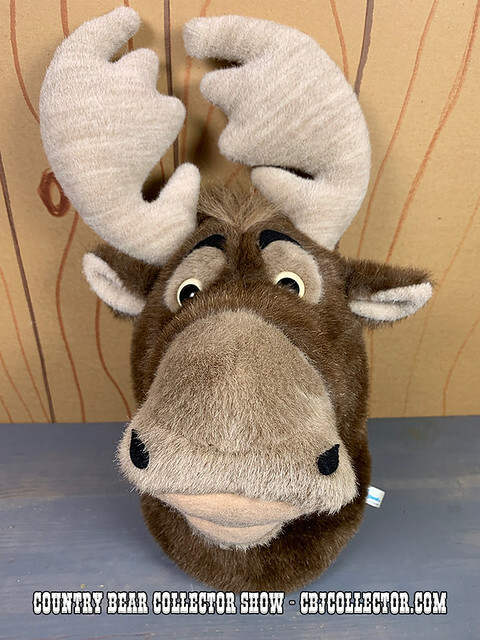 This is Melvin the Moose! Our host gives it a review and then delivers his patented ‘Paw Ratings.’ Be sure to check out the Country Bear Collector Show Facebook Page over at http://www.facebook.com/CountryBearCollector and let us know your thoughts on this item!